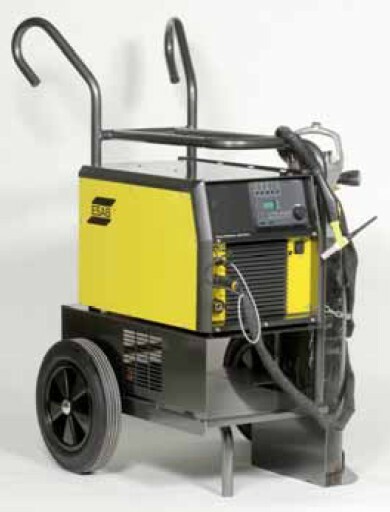 In both DC and AC mode this TIG welding machine will give an excellent start and stable arc. All type of material and thickness can be welded with the highest quality. One of the most important tasks of a TIG machine is to provide a stable arc. The Tig 3000i has the QWave™ function to give the best arc control and at the same time the lowest possible noise without compromising the weld result. Productivity with the right quality is important. 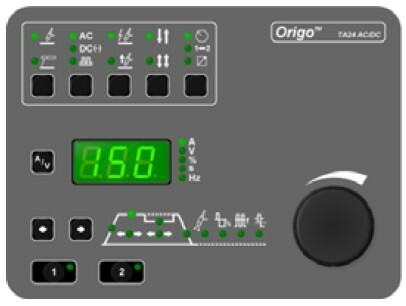 The control panel OrigoTM TA24 AC/DC has all the necessary functions for TIG DC, AC/DC and MMA welding, All presented in an easy to understand way. 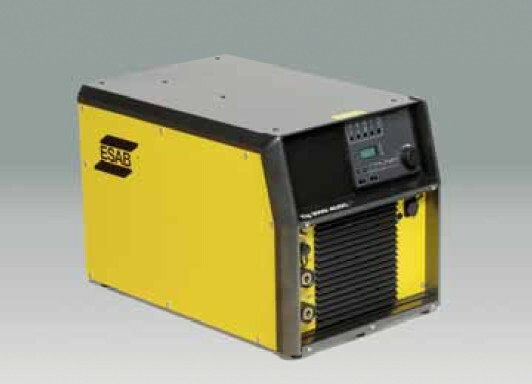 • DC Pulsed TIG welding- give easy control of heat input and weld pool. • ESAB 2-program function -possibility to pre program and change program during actual welding. • MMA welding - Hot start, Arc force, and polarity switch.